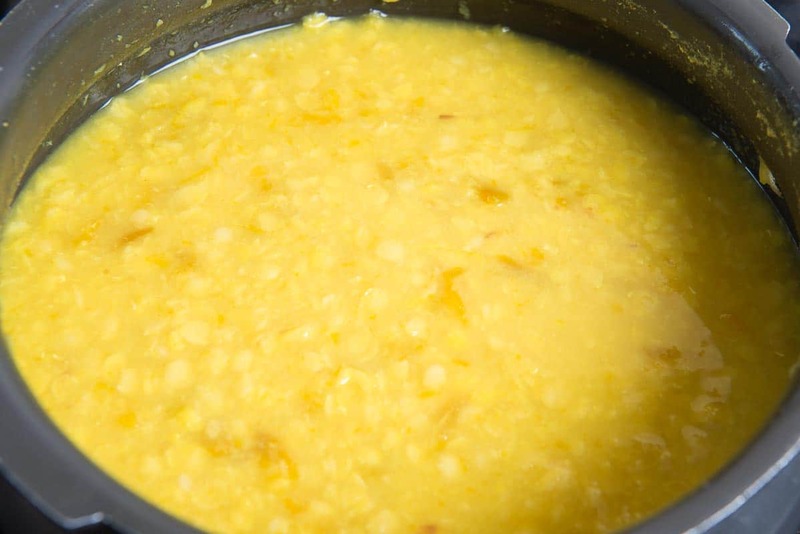 Raw Mango Dal is dish of yellow lentils cooked with unripe mango pieces. The tangyness of raw mangoes gives a delicious flavor to the lentils. You can serve it with any of your favourite rice recipes. Here is how to make mango dal recipe at home. Lentil recipes are very good for health. And if you add a few seasonal ingredients like raw mango, chopped onions along with green chilies or red chilli then you are up for you a treat. And if raw mangoes are available then the first thing that you must make is this Raw Mango Dal even before Aam Panna. An inherently simple lentil recipe to try, Mango Dal has the earthy flavour of split yellow peas, raw mangoes and the choicest of spices. 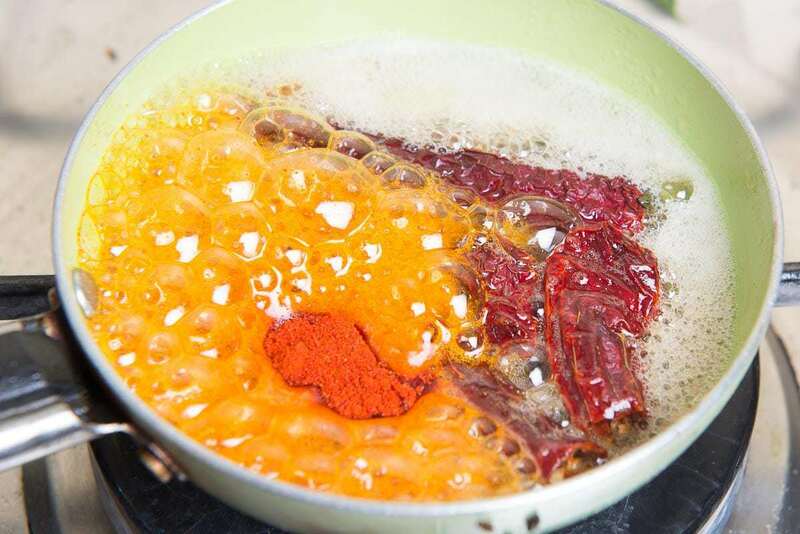 We also simmer it with the “tadka” of cumin seeds, red chilli, mustard seeds. Hence, it turns all the more lip-smacking. Furthermore, it has this nice thickness and slight tanginess. So, you can practically serve this dal with rice of any variety. Be it just the steamed one or even Jeera Rice. I relish the various preparations made using the raw mangoes which kind of subtle the sourness a bit yet retaining the typical flavor. Raw Mango Dal Recipe or Kacche Aam ki dal is one of those recipes. Very gently flavored with the mangoishness, this dal is one of my favorite recipes. 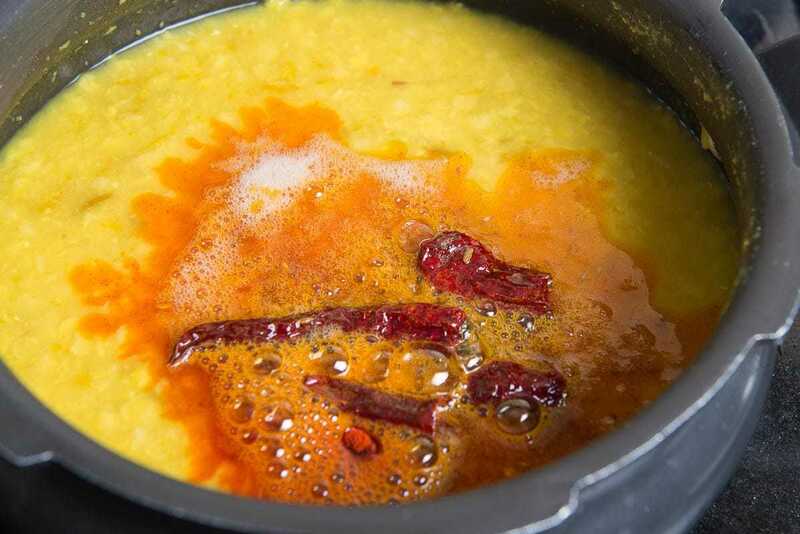 Arhar or Tuvar ki Dal is cooked with slices of raw mangoes and then a tadka of cumin seeds, heeng, and red chilli is given. 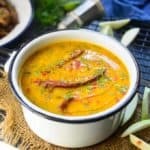 You could relish Mango dal recipe or Kacche Aam ki Dal with rice or phulke or if you are like me, you will make a meal of it, sipping spoon after spoon of piping hot dal. Arhar ki Dal cures cold sores, tooth pain. It is even recommended for migraine patients. Moreover, if someone sweats a lot then Arhar ki Dal even helps in reducing the sweat. Raw mango in a way protects you from getting dehydrated and from heat. It also cures stomach related problems like indigestion, constipation etc. Using raw mango in your diet is also considered to be good for the heart. Even liver and intestine get better because of raw mango. 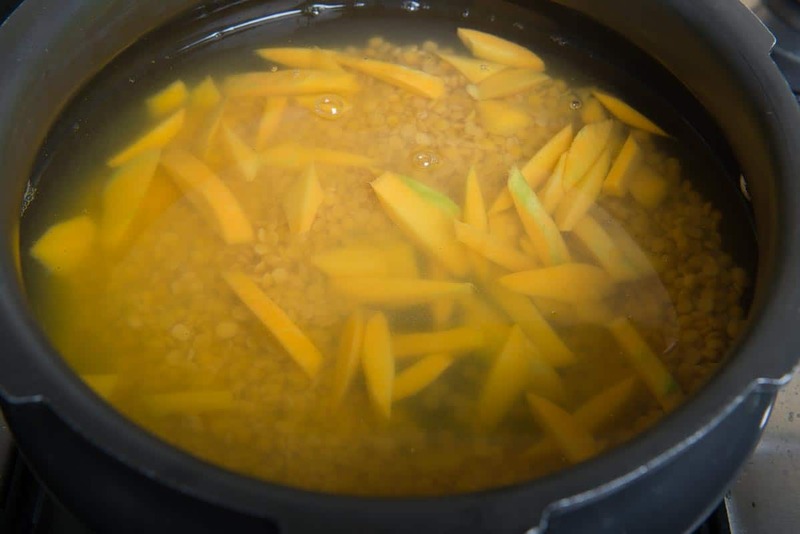 Wash the dal and put it in a pressure cooker along with raw mango slices, salt to taste, turmeric powder and 3 and 1/2 cups of water. Mash the dal slightly with the back of a ladle. 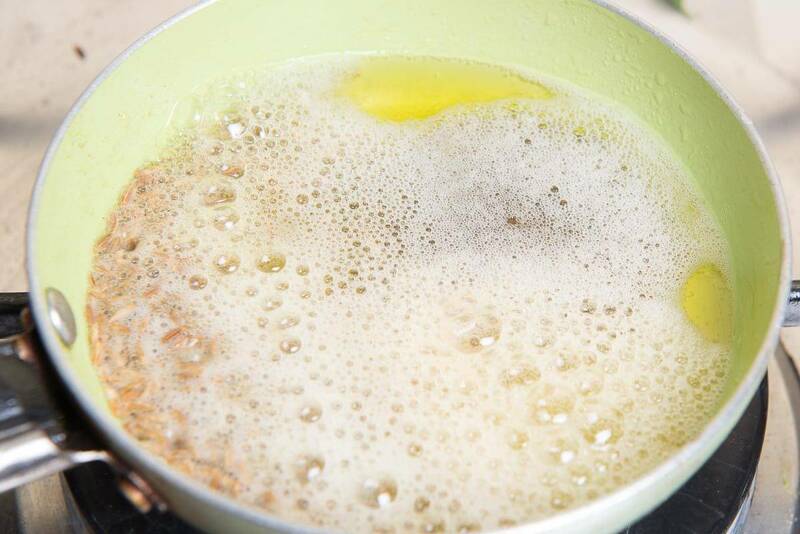 Heat ghee in a small pan. When the ghee is hot, add mustard seeds, cumin seeds and hing. When the seeds starts to splatter, switch off the heat. Add dry red chilies and red chilli powder. Pour the tadka in the dal. Garnish with fresh coriander. Serve hot with rice or phulke. 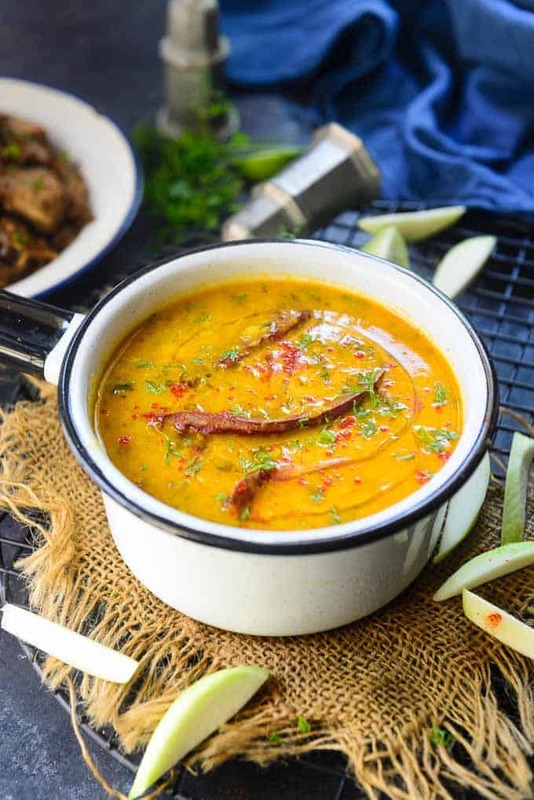 Raw Mango Dal Recipe is dish of lentils cooked with raw mango. 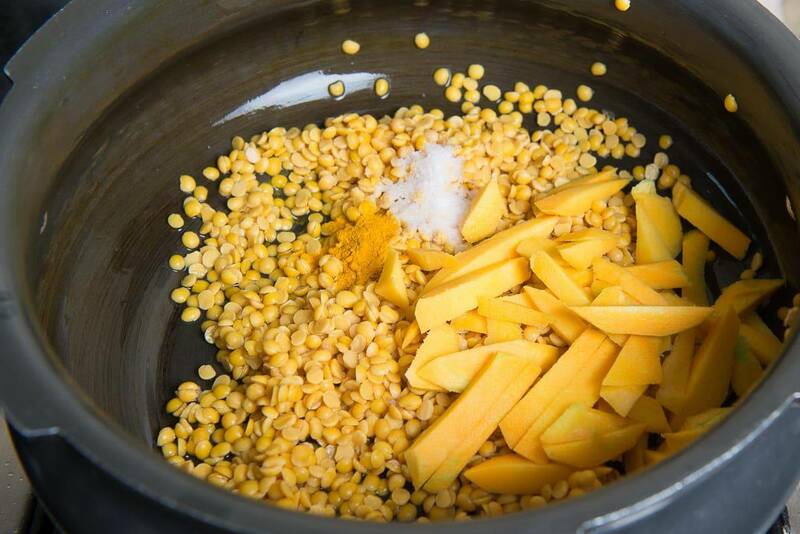 The tangyness of raw mangoes gives a delicious flavor to the lentils. When the ghee is hot, add mustard seeds, cumin seeds and heeng. When the seeds starts to splatter, switch off the heat. Add dry red chillies and red chilli powder. Pour the tadka in the dal. Looking at this, reminds me of my mom, back home she used to make this, will make it this summer again . what an amazing recipe, amazing clicks, run short of worsd to rave about your blog, this is not a place where one would hastily write some comment thoughtlessly! am admiring everything from the ingredients shot so beautifully to the final recipe!! such a delight to be here. Neha, what a nice recipe ! I’m amazed by your clicks ! Hats off dear!